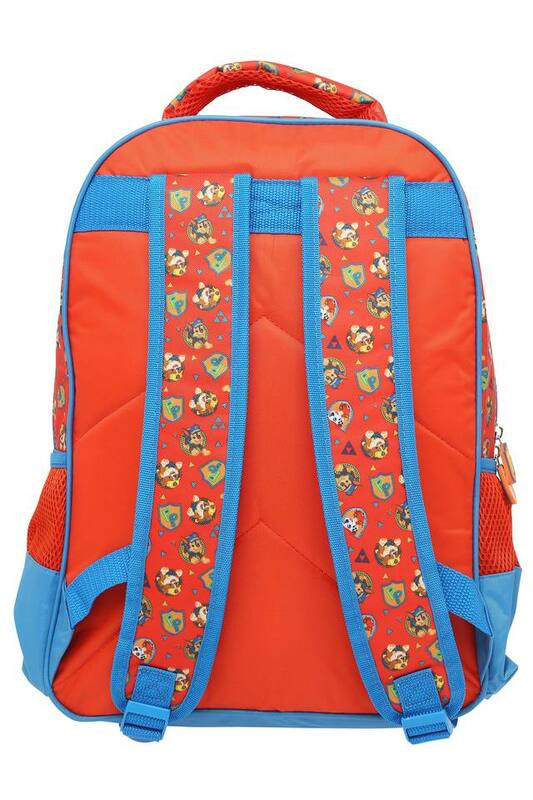 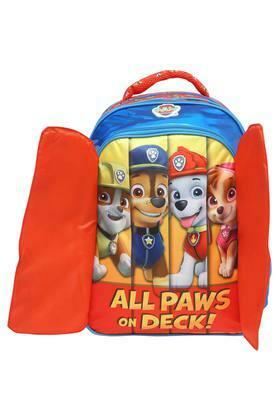 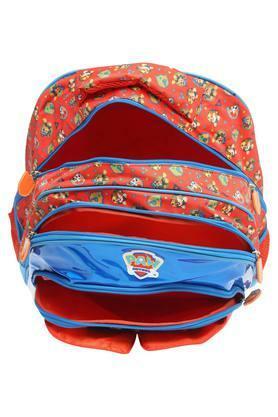 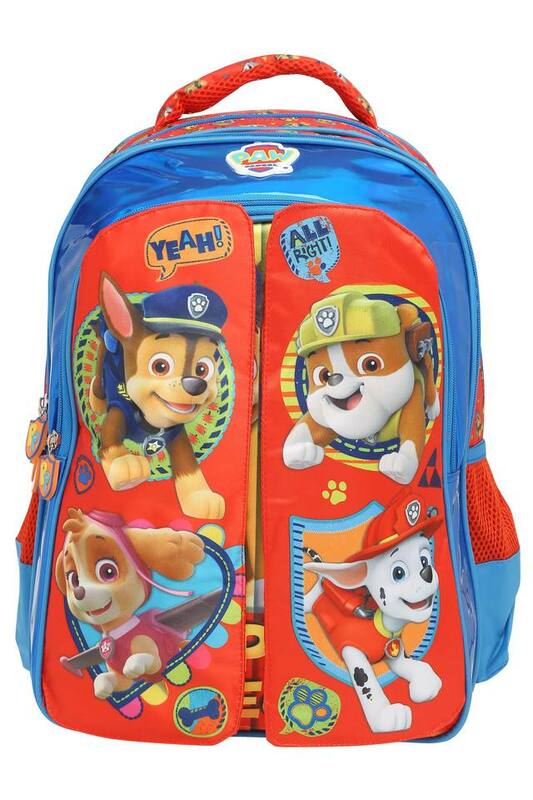 The popular brand, Disney brings this school bag for your little one. It features three compartments along with a zip closure that lends it an attractive look. Crafted with the use of good quality material ensures easy maintenance.